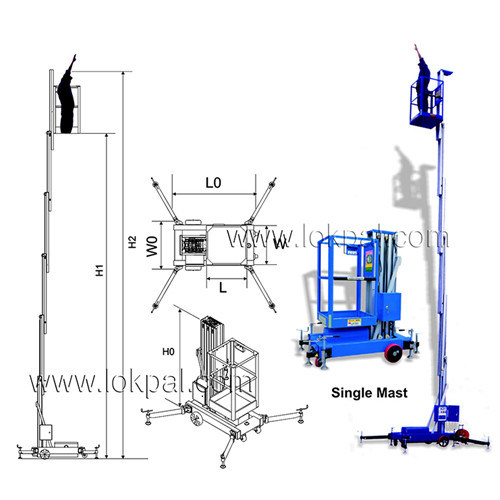 Aerial Work Platforms are known for their mobile elevating work platform. 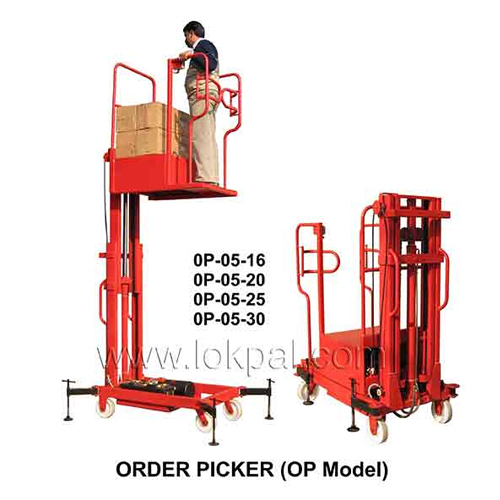 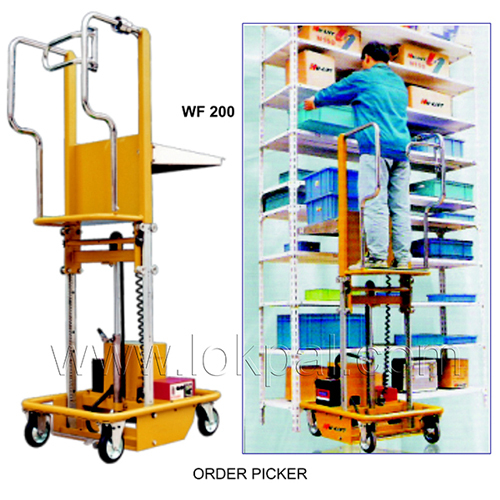 These are mechanical devices that offer temporary access to equipment and workers as well. 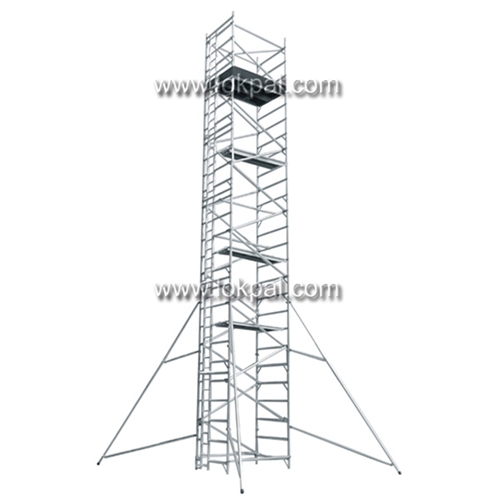 Required mainly for flexible access; like maintenance and construction work, these are totally different from permanent access platform. 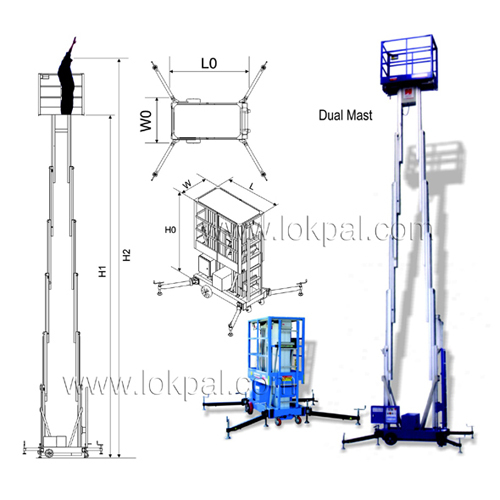 These are used mainly as aerial work platforms, equipped with electrical outlets or compressed air connectors for power tools.